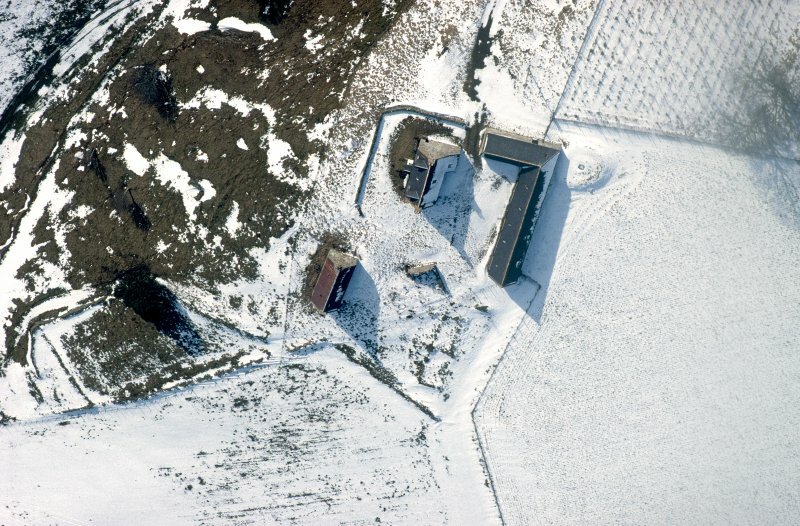 Scanned image of Badenyon, oblique aerial view, taken from the WSW, centred on the site of Badenyon Castle and the farmsteading. 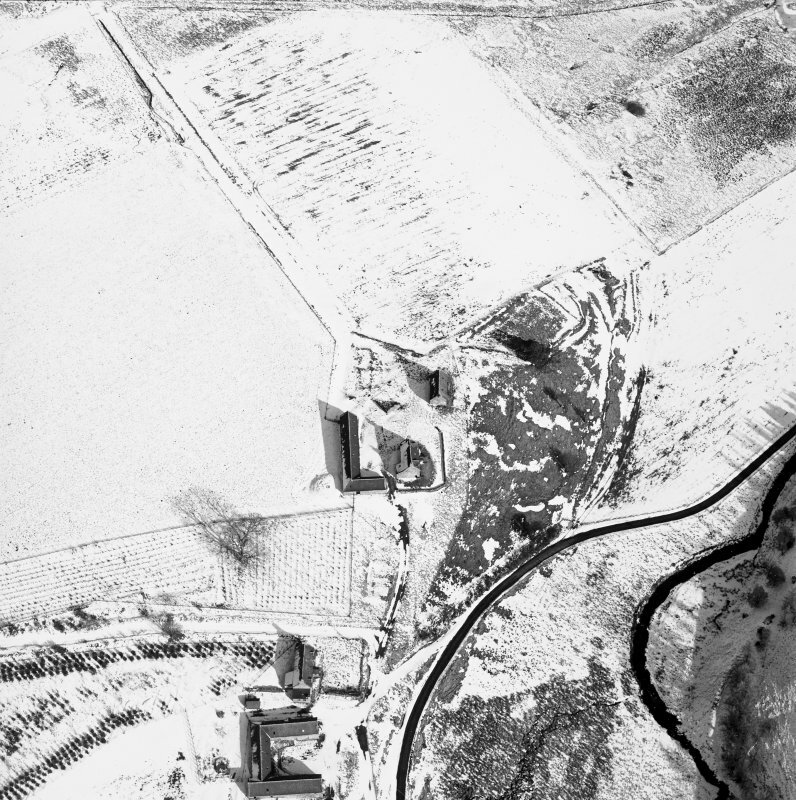 Badenyon, oblique aerial view, taken from the SSE, centred on the site of Badenyon Castle and the farmsteading. 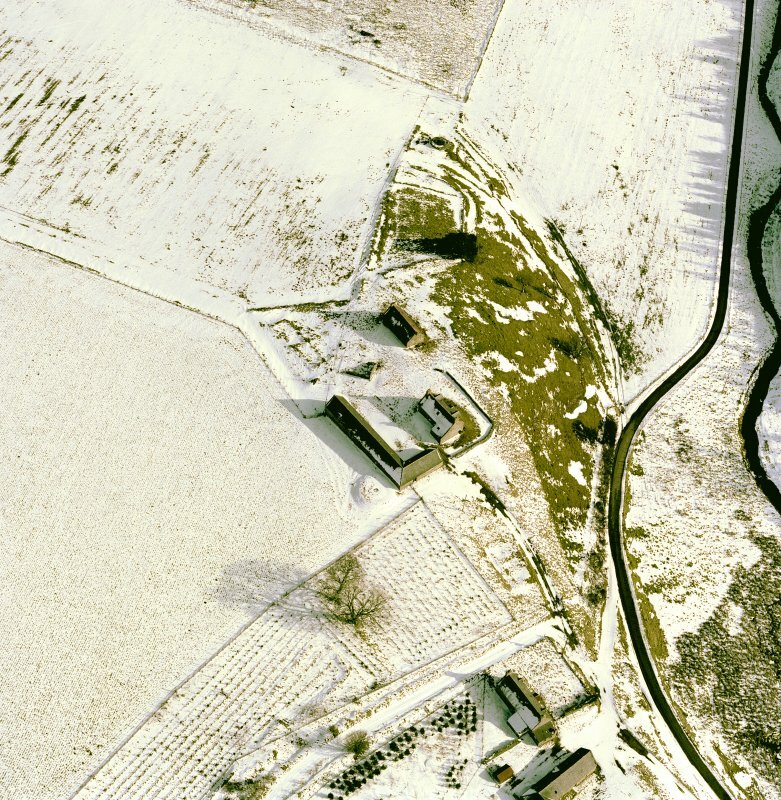 Scanned image of Badenyon, oblique aerial view, taken from the SSW, centred on the site of Badenyon Castle and the farmsteading. 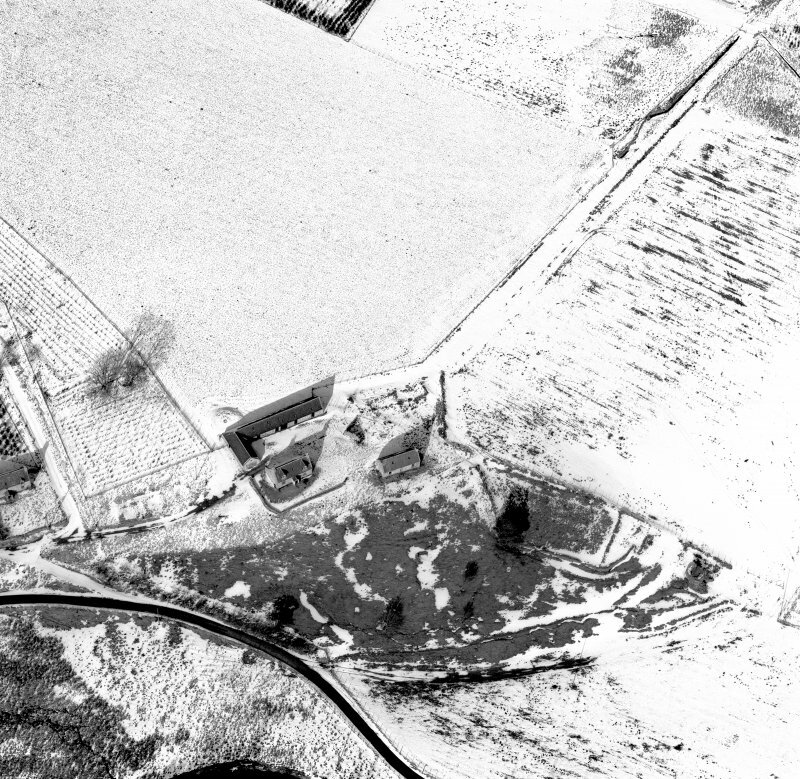 Badenyon, oblique aerial view, taken from the SSW, centred on the site of Badenyon Castle and the farmsteading. 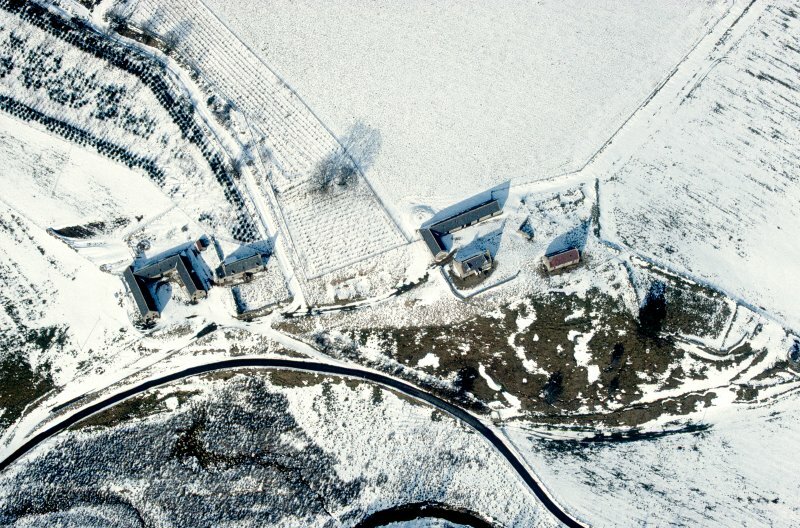 Scanned image of Badenyon, oblique aerial view, taken from the S, centred on the site of Badenyon Castle and the farmsteading. 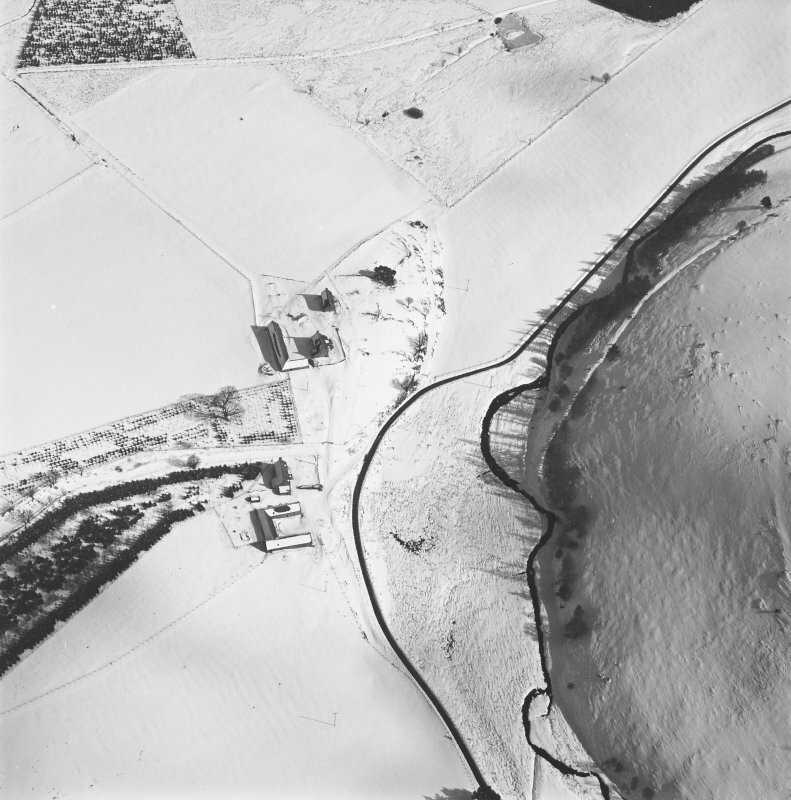 Scanned image of Badenyon, oblique aerial view, taken from the NW, centred on the site of Badenyon Castle and the farmsteading. 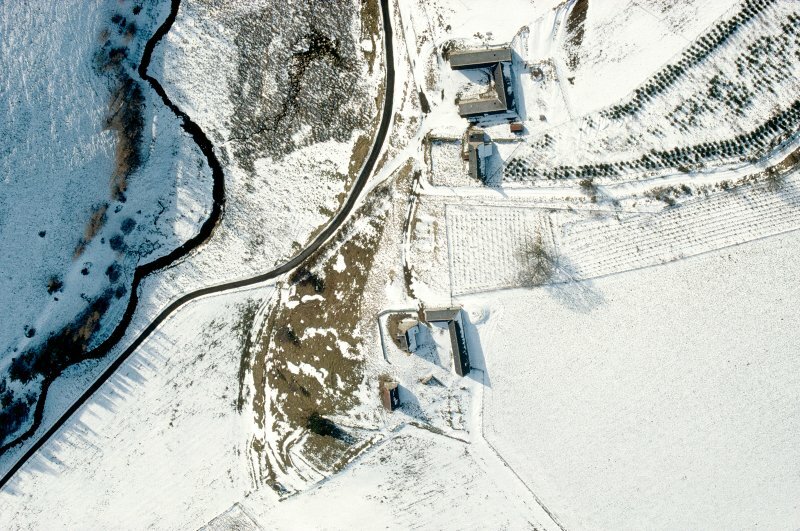 Oblique aerial view of Badenyon centred on the site of the castle, the remains of a limekiln, and a farmsteading, taken from the SSE. 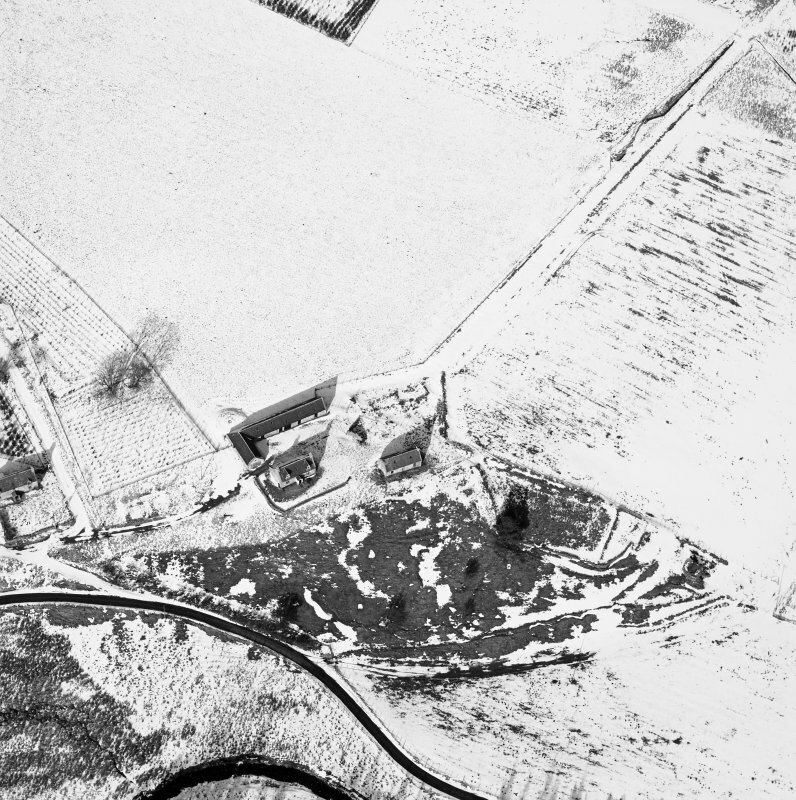 Badenyon, oblique aerial view, taken from the WSW, centred on the site of Badenyon Castle and the farmsteading. 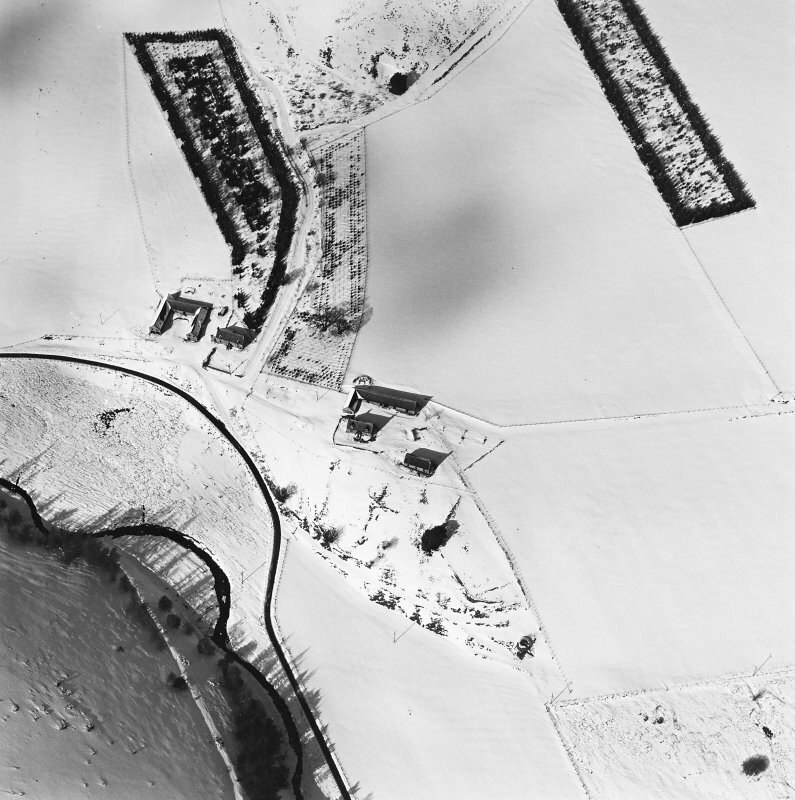 Badenyon, oblique aerial view, taken from the NW, centred on the site of Badenyon Castle and the farmsteading. 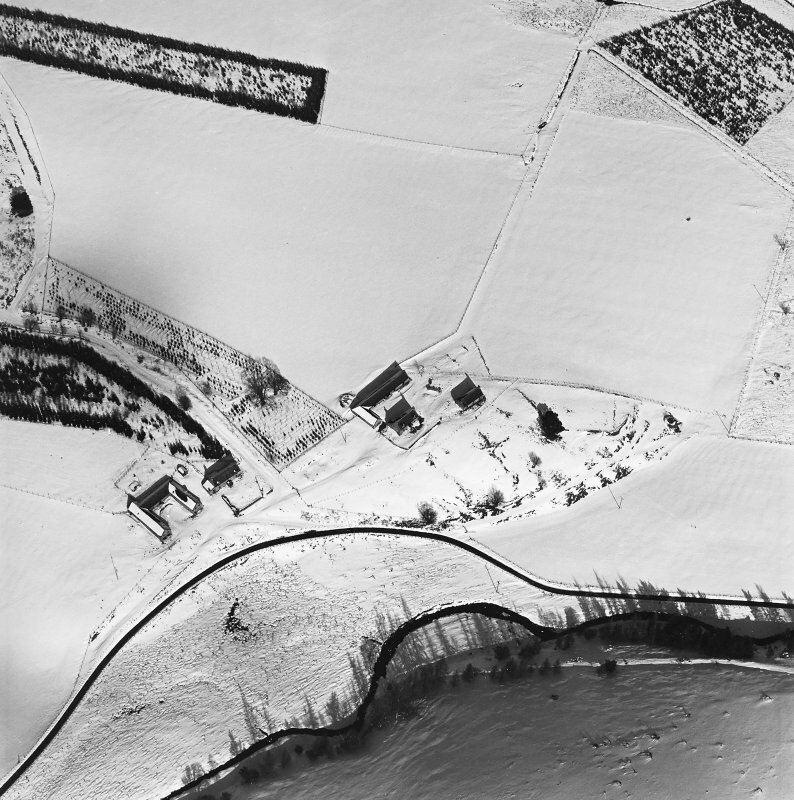 Badenyon, oblique aerial view, taken from the SW, showing the site of Badenyon Castle and the farmsteading in the top left-hand corner area of the photograph. 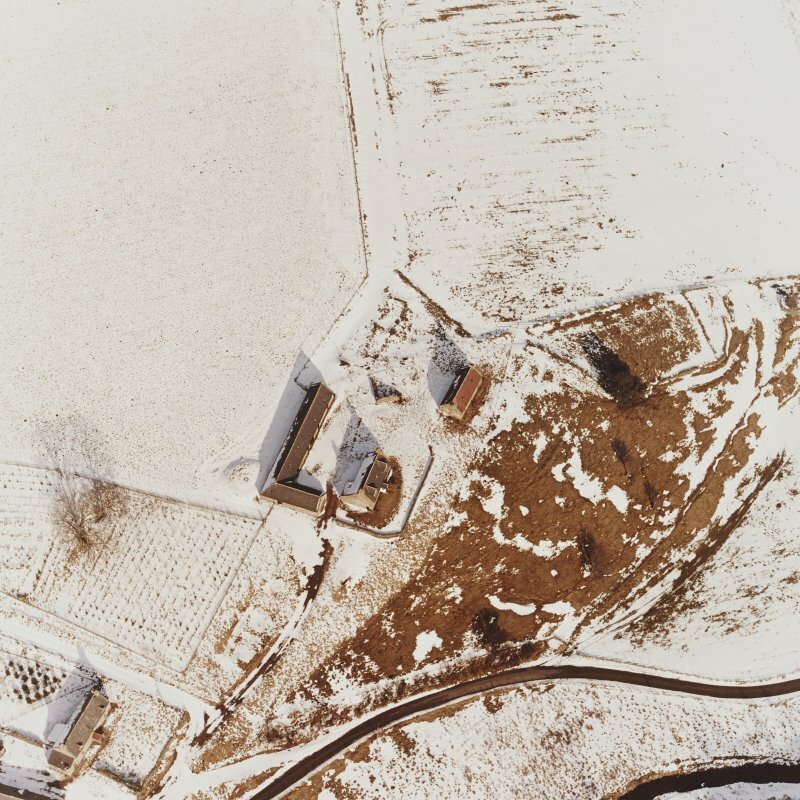 Scanned image of Badenyon, oblique aerial view, taken from the W, showing the site of Badenyon Castle and the farmsteading in the top half of the photograph. Oblique aerial view of Badenyon centred on the site of the castle, the remains of a limekiln, and a farmsteading, taken from the SSW. 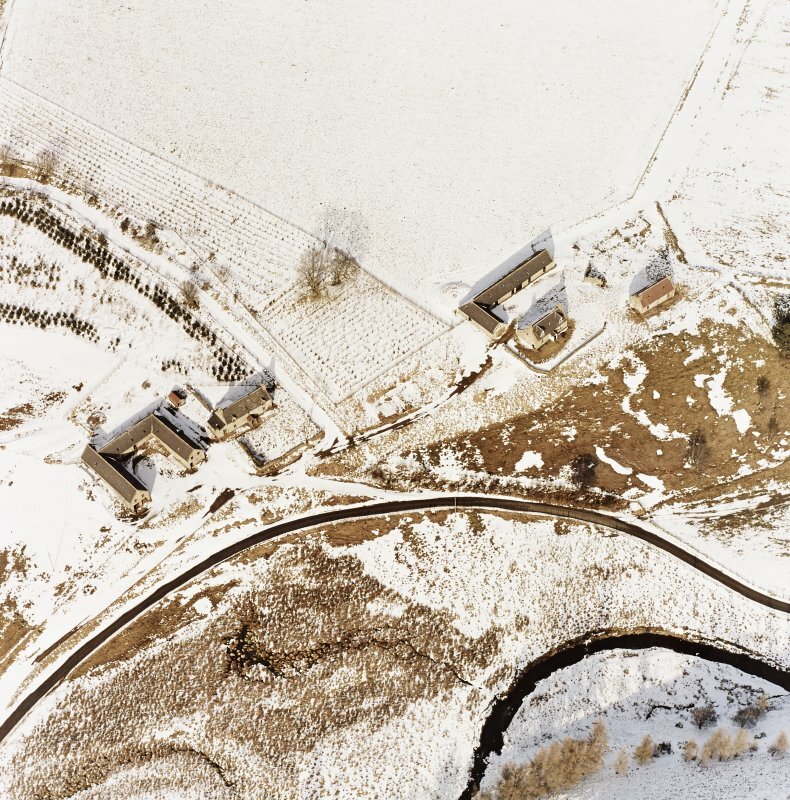 Badenyon, castle and farmstead: oblique air photograph. 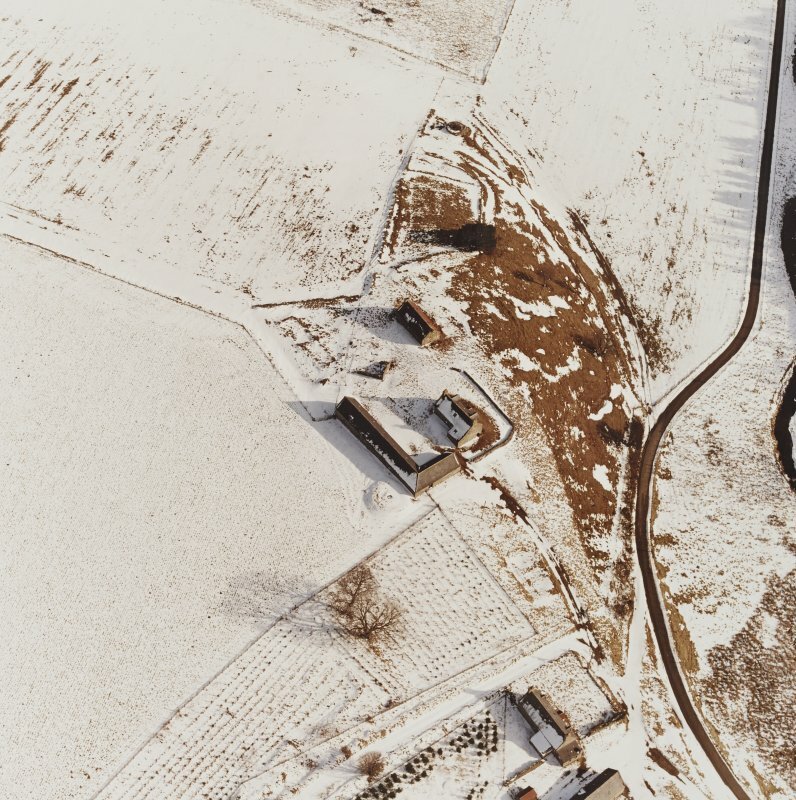 Badenyon, oblique aerial view, taken from the W, centred on the site of Badenyon Castle and the farmsteading. 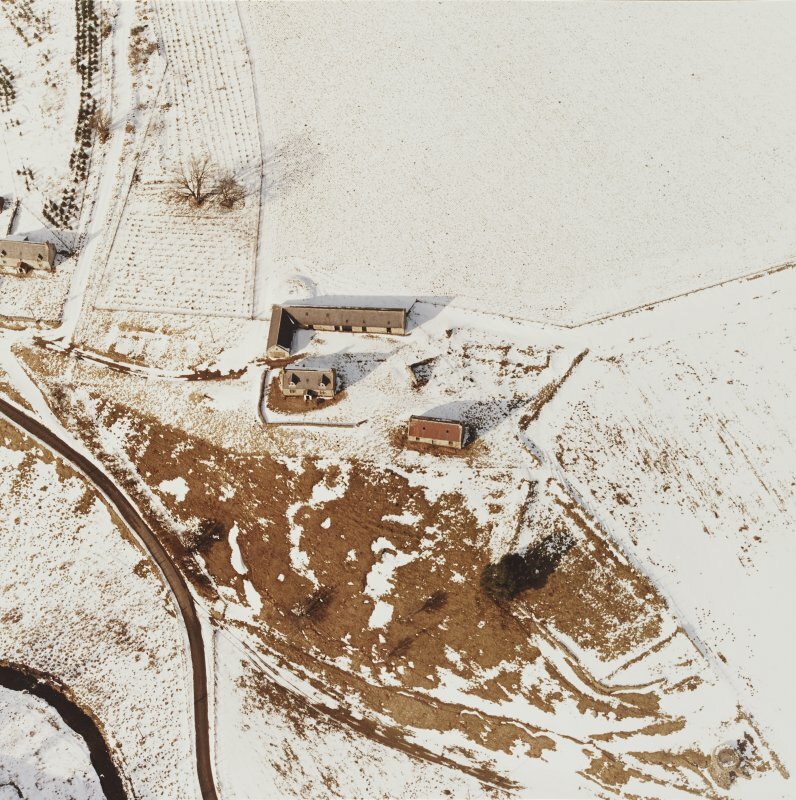 Badenyon, the head of the glen, is a classic Donside farm, solid single-storey-and-attic farmhouse of c.1800 with two half-dormers emerging at the wallhead and a U-plan, single-storey, with lofts steading, (?) c.1830, adjoining. Nearby is site of Badenyon Castle, long gone. A door-hinge in steading is said to come from the castle. For nearby farmhouse and steading, see NJ31NW 16. In 1866 there were no remains of this castle, once surrounded by a deep fosse, and protected by a tower. Traditionally the house of John O'Badenyon in the 13th century. In 1898 all that remained of the Castle of Badenyon was a few pieces of sandstone against the wall of an adjacent cottage, and a recessed door inside. The moat was visible as a crop-mark. The castle, shown on a map of 1654, was the old residence of the Gordons of Glenbuchat until Glenbuchat Castle (NJ31SE 4) was built in AD 1590. Aberdeen J Notes and Queries 1912; W D Simpson 1942. No trace and no local knowledge of this castle. The symbol denoting the site of the castle on both the 2nd edition of the OS 6-inch map (Aberdeenshire, 1903, sheet l) and the 1975 edition of the OS 1:10,000 map lies about 20m SW of the easterly cottage at Badenyon (NJ31NW 16) and coincides with the upper section of a steep, grassy scarp that juts out into the floodplain of the Water of Buchat. However, although the ground surface immediately to the S of that cottage and on the slope of the scarp is much disturbed, the amorphous hollows, hummocks, fragmentary trackways and building-platforms hereabouts do not seem to indicate the remains of a tower or larger castle. One of the building-platforms retains the NW corner of a building which is depicted as roofed on the 1st edition of the OS 6-inch map (Aberdeenshire, 1869, sheet l) and it is likely that the rest of the features are connected with the farmstead and are of relatively recent origin. Although 20th century scholarship is consistent in identifying the location of the castle with the site marked by the antiquity symbol on the later edition of the OS map, the 1st edition OS map places it about 120m to the ESE, near the S corner of a field (NJ 3424 1896). No trace of any structure is visible there, although vegetation marks have been observed in the vicinity on vertical aerial photographs held by Aberdeenshire Council (see NJ31NW 5). They do not appear to indicate the site of a tower either. Visited by RCAHMS (ATW), 19 May 1997.